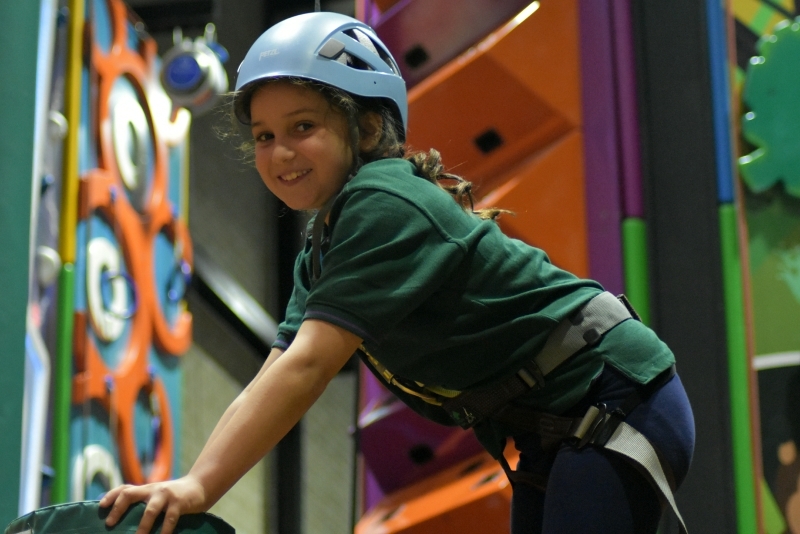 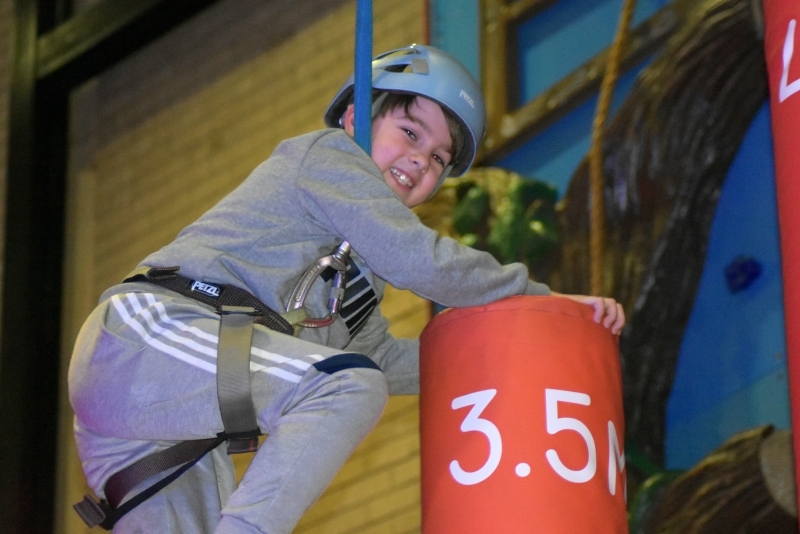 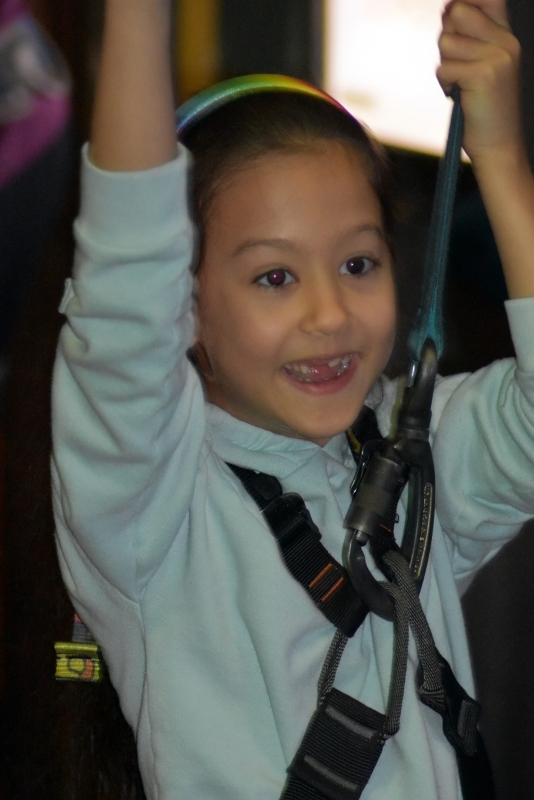 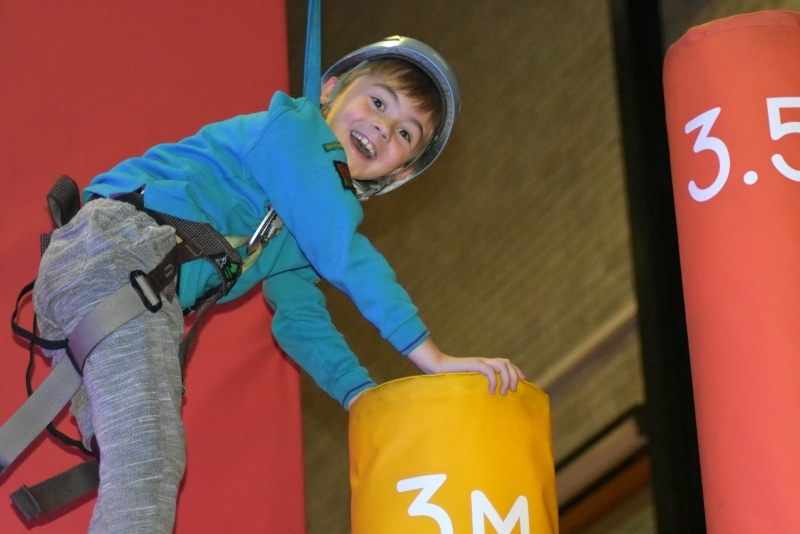 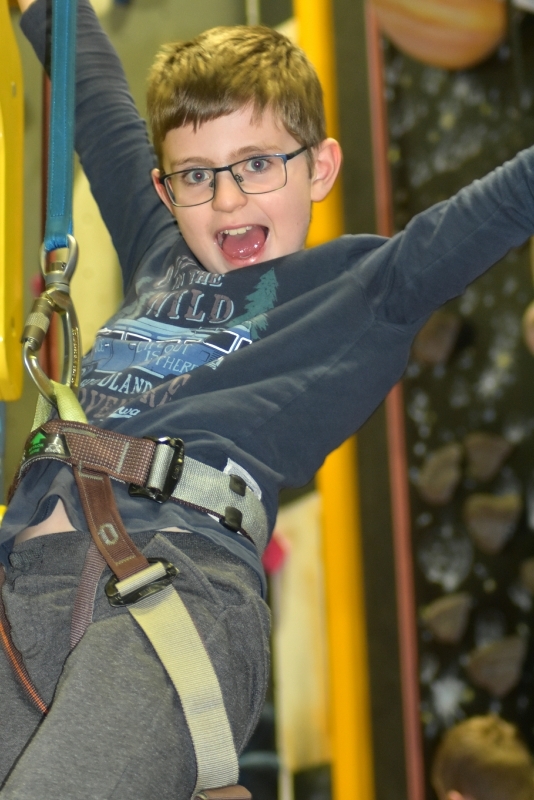 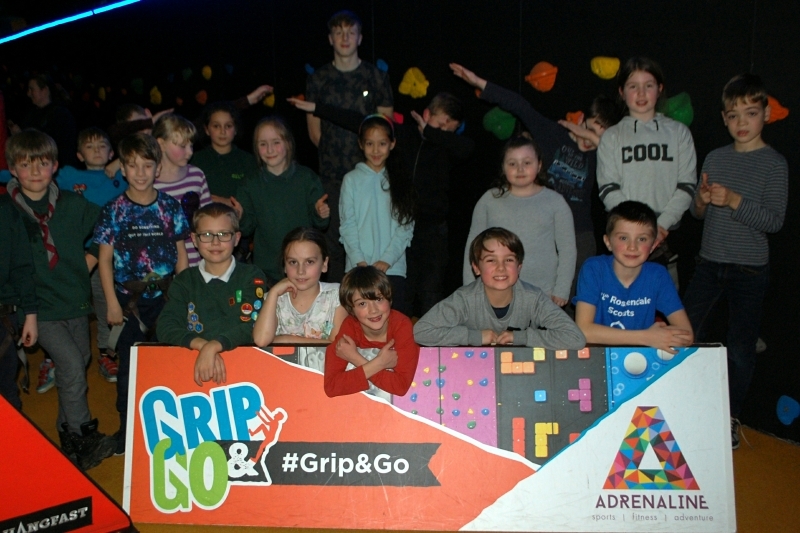 Members of Grey Cub Pack had a fun evening at Grip & Go in Haslingden. 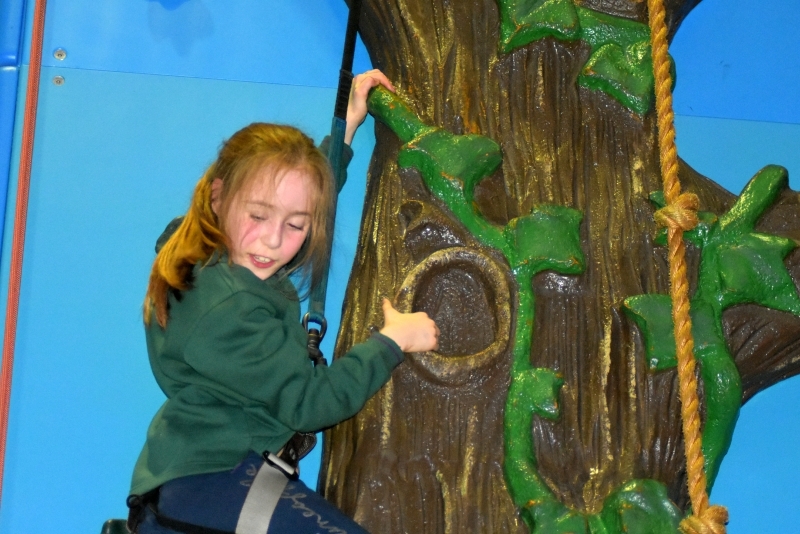 Following the safety briefing the Cubs were eager to tackle the wide variety of climbing walls. 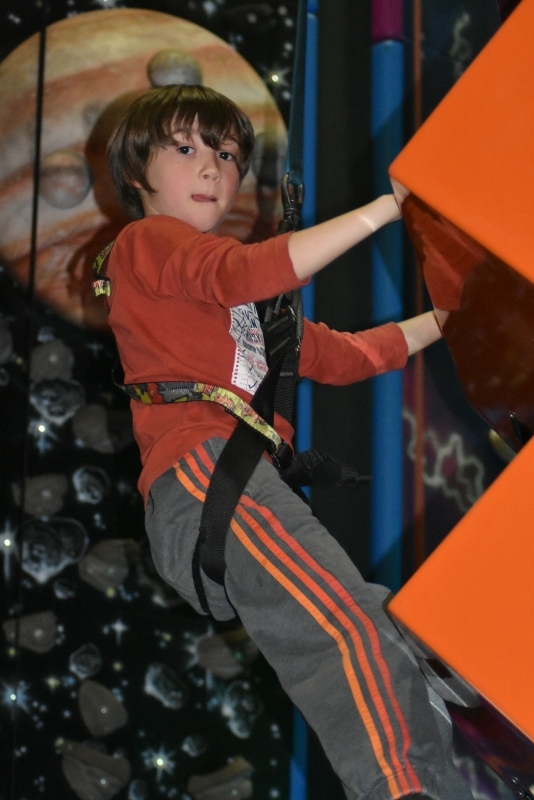 Even after an hour of activity the Cubs were still full of energy. 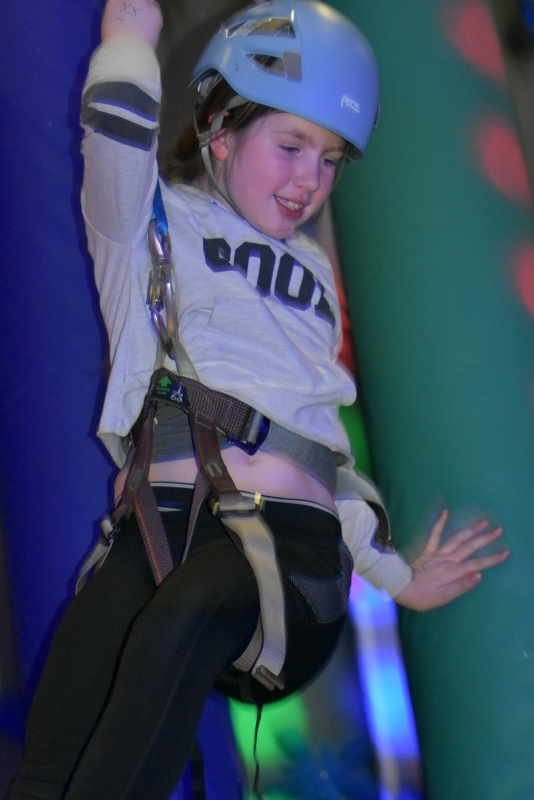 For more photos from the evening view our Facebook Album.